Did you know that one in five children in the United States go to bed hungry every night? Patricc Reed, the founder of For Better Not Worse calls himself a "difference maker". He's always been more of a do-er than a dreamer. 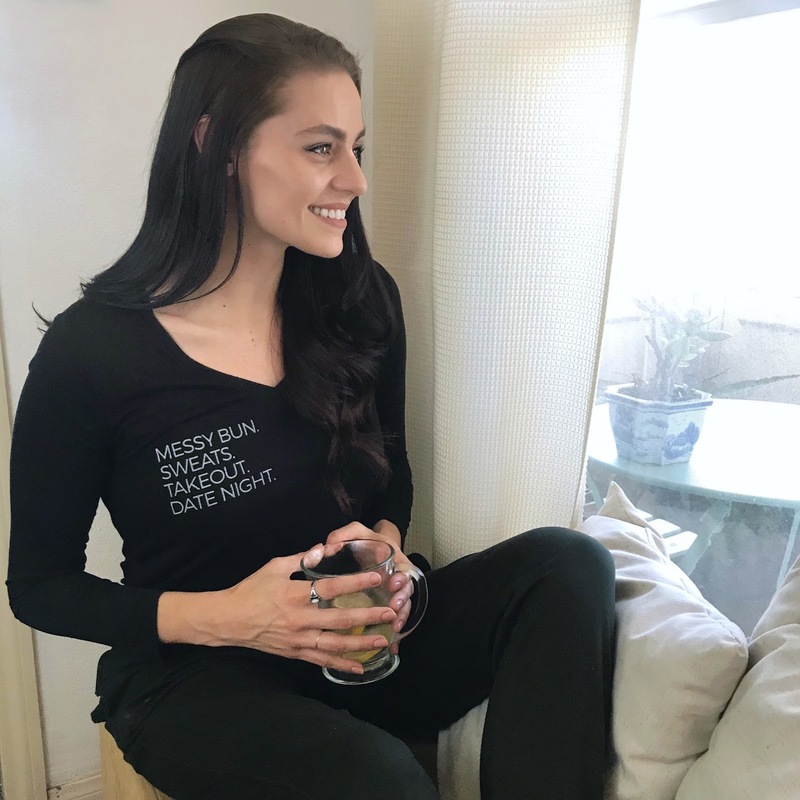 Patricc started this sassy, women's clothing company as a way to give back and help children who suffer from food insecurity right here in America. For Better Not Worse works with school districts in low-income communities that have government subsidized school meal programs, as well as organizations especially focused on children at risk of hunger. 30 million children qualify and participate in the free or reduced price lunch and breakfast program throughout the U.S. For many kids it's the only meal(s) they will eat in the day. Many children often go without enough food on days when school isn't in session. This can range from a few hours like on school nights, days- over the weekends, weeks- for holiday closures and Summer break which can be months, 42-98 days depending on the school district. Thats why for every item purchased, For Better Not Worse gives an entire bag of groceries to a child in need, no matter what time of year. 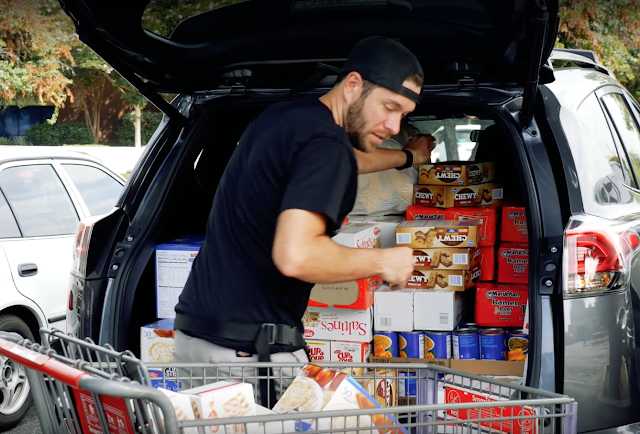 Instead of simply writing a check to a charity of their choice, once a month a food drop event is organized with the local Boys and Girls Club. Patricc and his FBNW team partner with food brands, go grocery shopping and distribute each bag of food by hand to the children and their families. This allows them to engage directly with the people they are impacting. 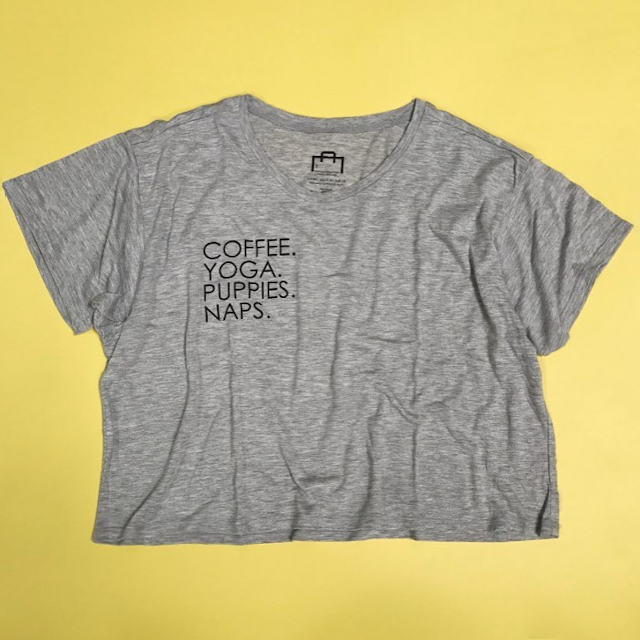 These spunky and bold printed tops are insanely soft and drape in all the right places. From heartfelt to hilarious, they have a variety of flirty phrases and powerful statements to express yourself. They can be paired with skinnys or shorts for a casual look or a pair of sweatpants for cozy weekend at home. Before For Better Not Worse, Patricc learned the lesson of self-discipline through his years serving in the Marines. No matter how he woke up feeling, no matter what obstacles stood in the way of his mission, he would persevere and work toward the greater goal. FBNW currently drops food in the Southern California area. Patricc's goal is to one day feed thousands of children across the U.S. every week. He also hopes to inspire young people to adopt more philanthropic business models, not only to thrive but to give back to others while doing so. Thank you so much for reading along. 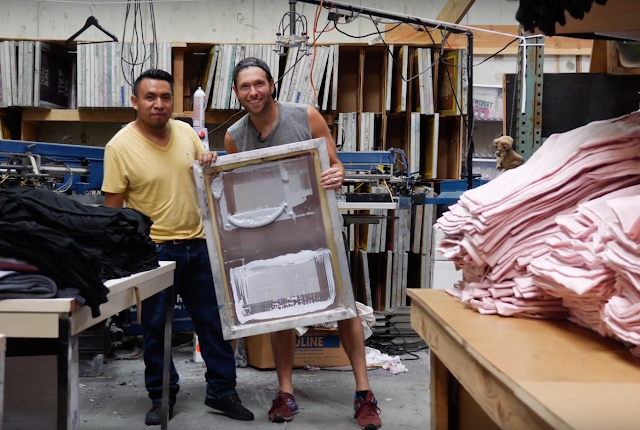 Patricc stands silkscreen in hand, with one of his team members. All of For Better Not Worse Clothing is designed and screen printed in downtown Los Angeles. For every purchase at For Better Not Worse, a bag of groceries is hand-delivered by the company's founder to a child fighting hunger. SAGJOL // Art inspired Denim MADE IN L.A.